Colliers International has welcomed several returning members and a new appointment to its Czech Office Agency which means the team boasts a seven-strong team of professionals. Jana Vlková, who joined Colliers in April 2012, has returned from maternity leave to lead the office team as Head of Office Agency. In the past years, Jana successfully acted for many international as well as local clients such as Microsoft, Xerox, L’Oréal or Pojistovna Ceske Sporitelny, solving their office needs. Her role is to lead the office team, new business development and support of the Workplace Solutions division. Lucie Veselá has also returned from maternity leave to retake up her position as Associate in the Office Agency team. 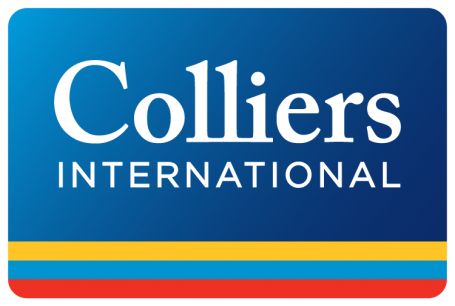 Lucie joined Colliers in the year 2010 and during the years she acted on behalf of the landlords as well as tenants. Upon her return, Lucie will focus on brokerage of the office requirements and landlord representation. Michaela Křikavová, who previously held the position of Senior Associate in the Valuation Team of Colliers’ Czech office, recently transferred to the Office Agency division as an Office Analyst.